Clean Space Domestic Cleaners are trained, well mannered and energetic. We clean above and beyond expectation. ​Domestic Cleaners start at £14.00 per hour. We have a minimum charge of £60.00 per clean. Clean Space Domestic Cleaners - Marlborough, Wiltshire. Trusted local Domestic Cleaners in Marlborough that makes your life easy. We offer professional domestic cleaning services and will carry out tasks to your specific requirements. 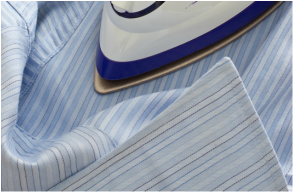 We offer a laundry service. Washing and ironing. Email or call for prices. 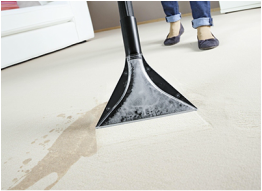 We use Karcher cleaning machines that make your carpets extra clean. Email or call for prices.